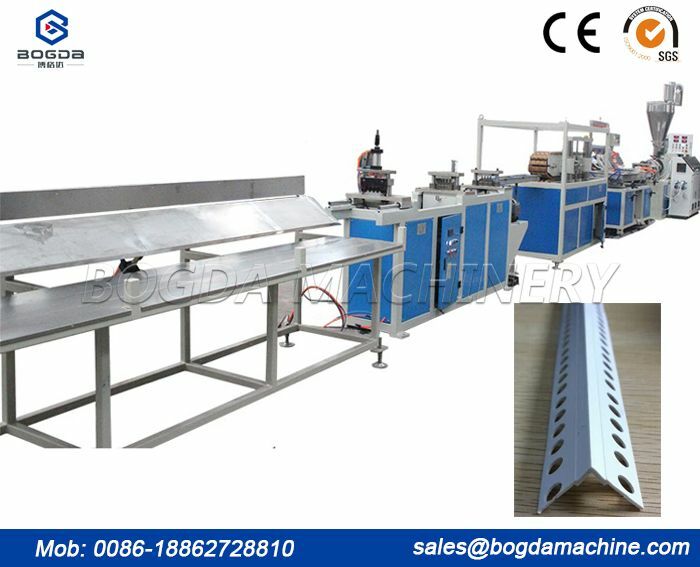 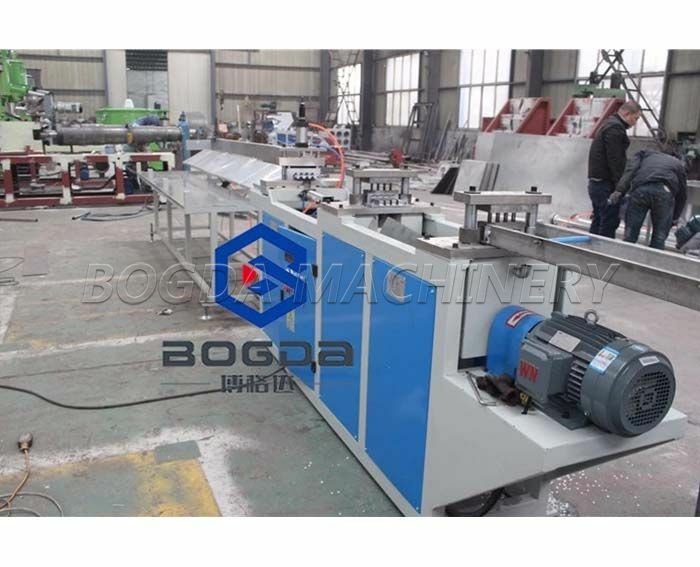 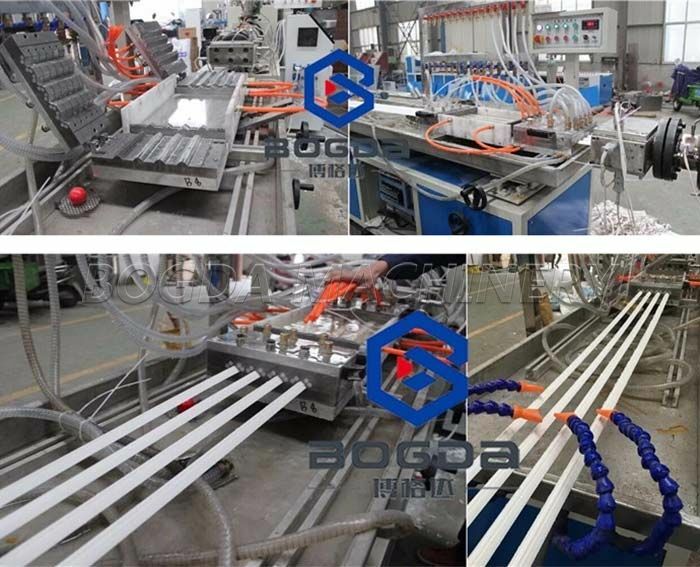 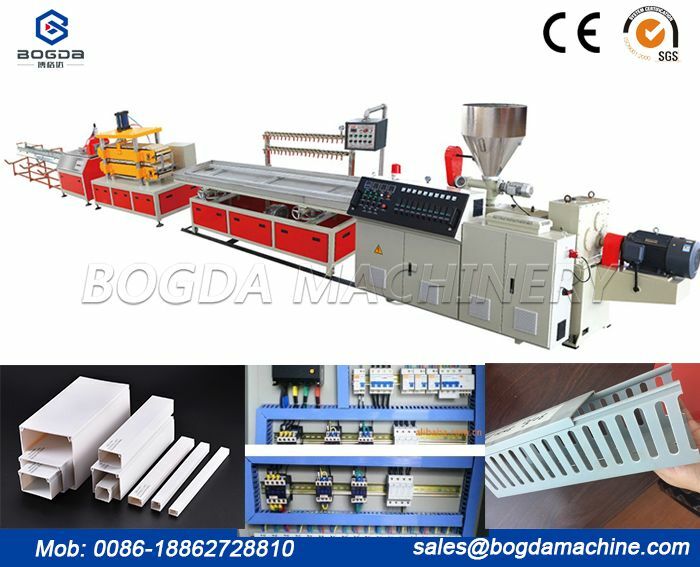 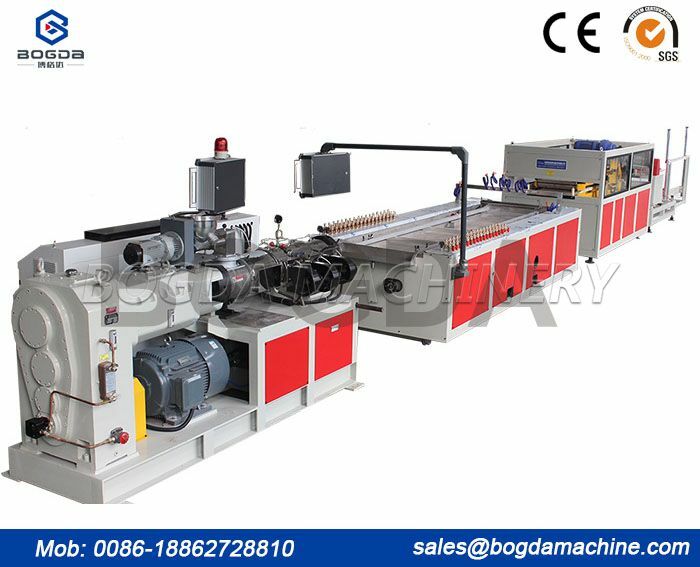 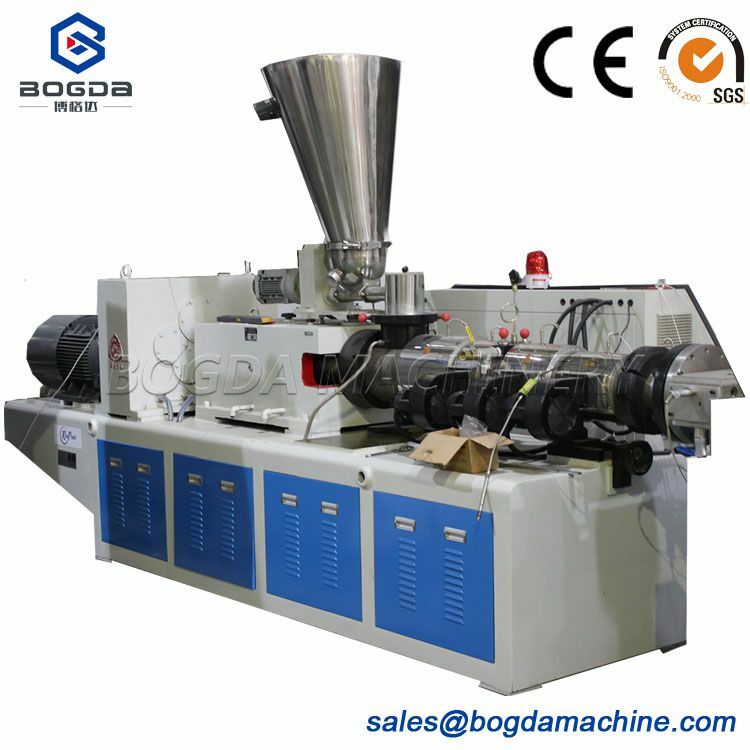 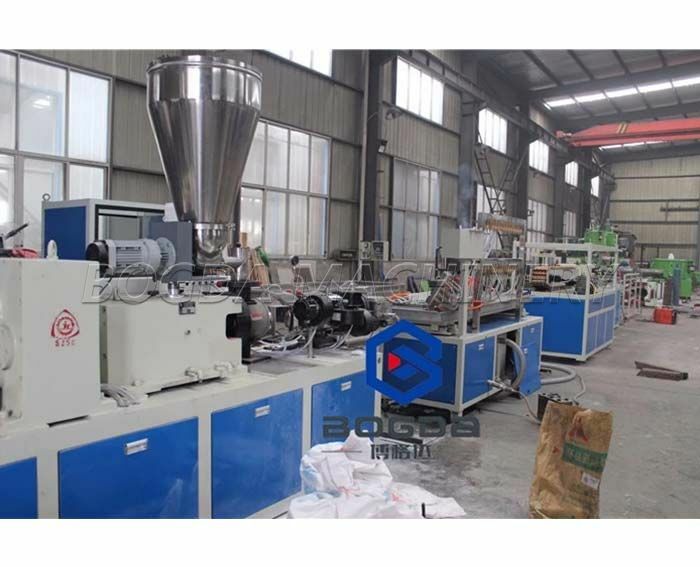 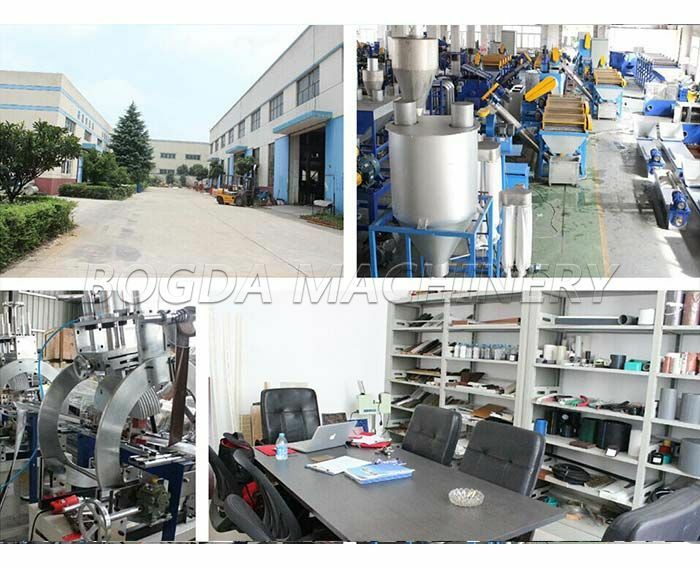 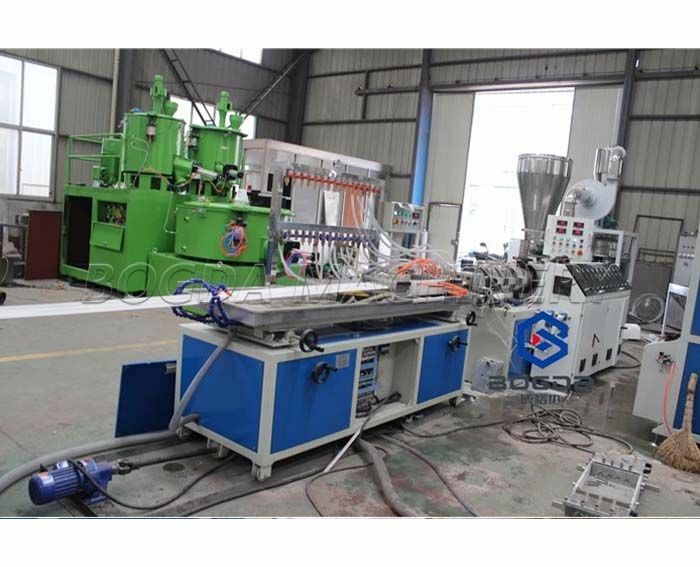 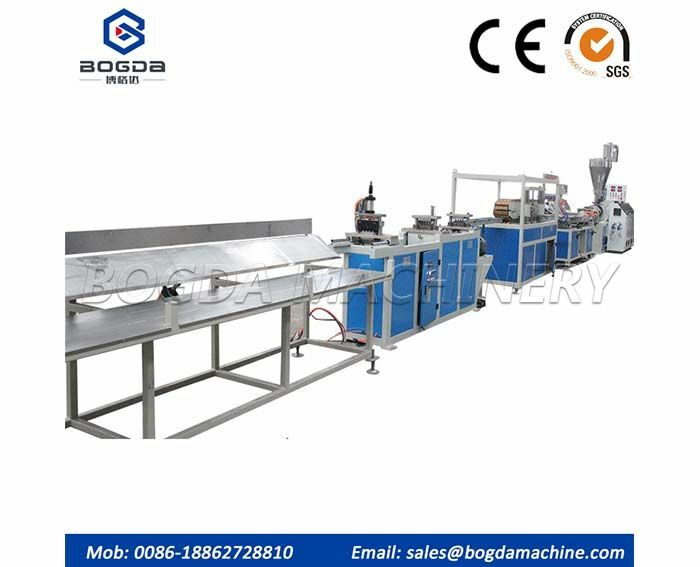 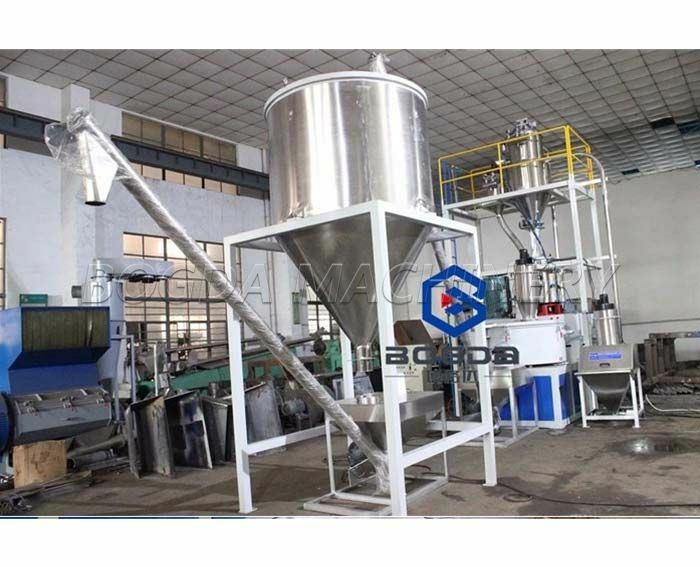 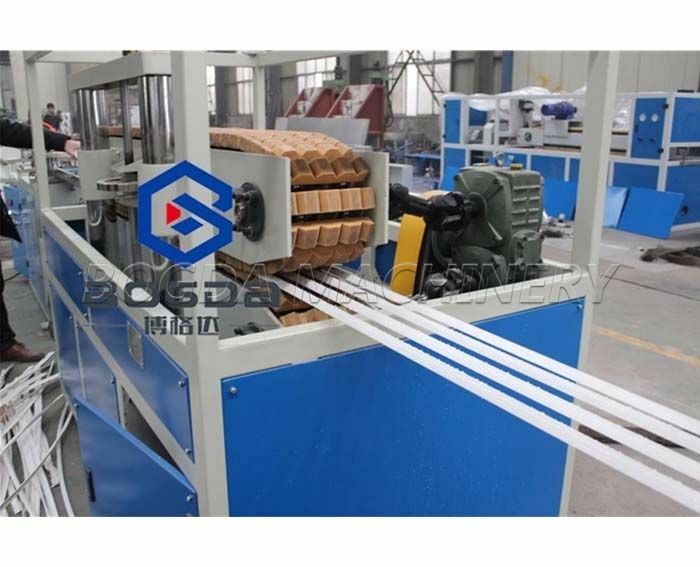 PVC plastic protection corner bead production line for drywall. 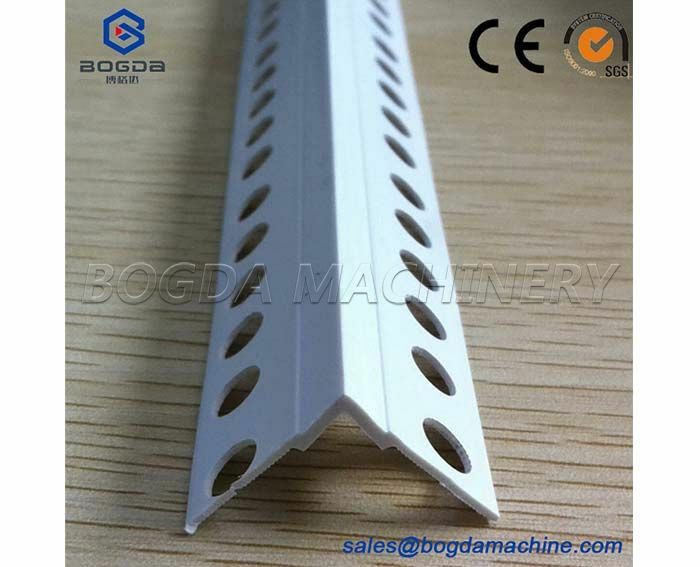 PVC corner bead also named PVC wall corner, PVC drywall corner, PVC angel bead, etc. 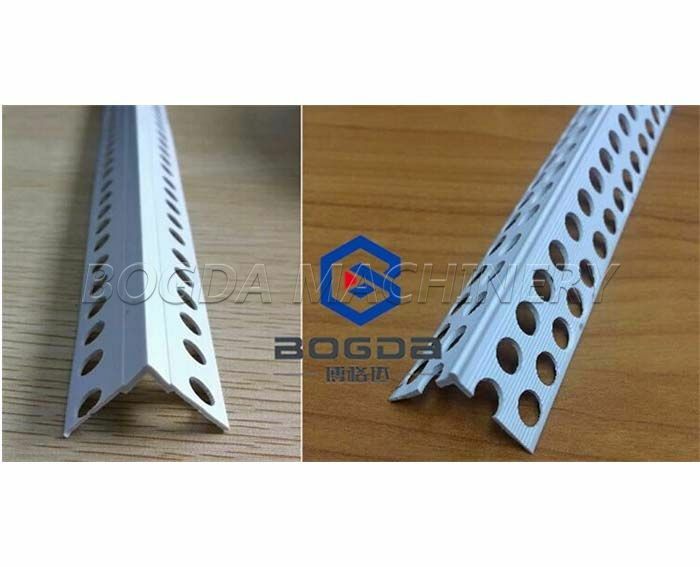 PVC plastic protection corner bead include internal corner and external corner beads, which is specially design to protect the doorside strips, wall corners, window corners. 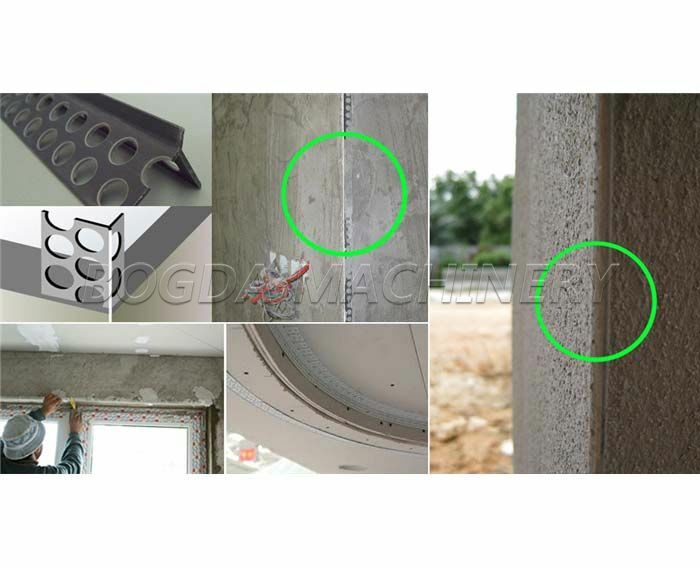 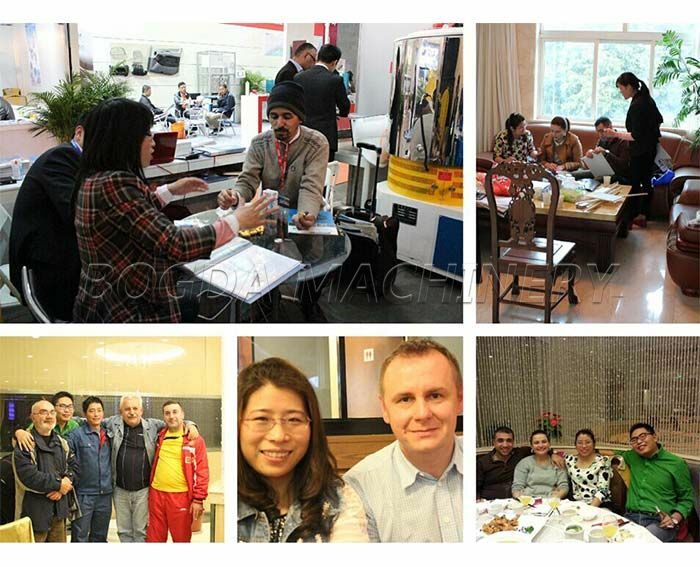 During operation, it's coated with fiberglass mesh together, which can solve corner problem, like not straight, not flat, easy damaged, popular used in indoor decorations.